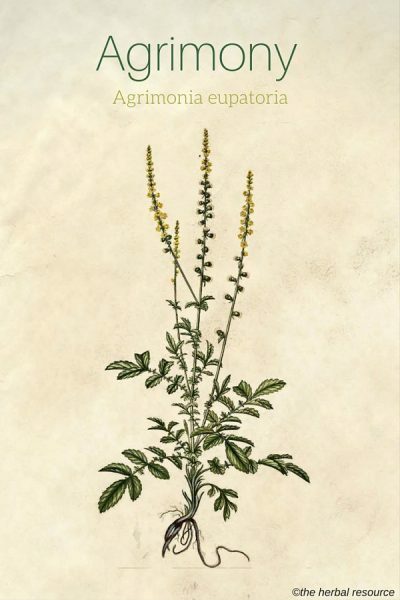 Botanical Name: Agrimonia eupatoria, A. gryposepala. Agrimonia belongs to a genus of 15 species of perennial herbaceous flowering plants in the rose family (Rosaceae). The plant’s species name “eupatoria” refers to Mithridates Eupator (135–63 BC), a king of Pontus and Armenia Minor who was allegedly very well-versed in the practice of herbal remedies. 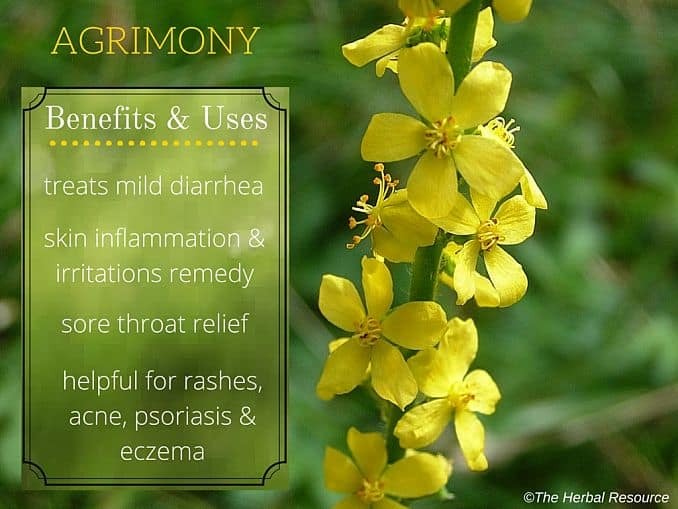 What is Agrimony Used for? 1 What is Agrimony Used for? Agrimony has a long history as a medicinal herb for a variety of ailments, but it is probably best known for its uses in healing wounds. In medieval times it was commonly used on battlefields to halt bleeding. Most of the herb’s uses are based on centuries of traditional and folk medicine application. Limited scientific research has been conducted on the herb’s effectiveness as an herbal medicine. The dried flowers of agrimony are used to make a spring tonic or diet drink and are thought to purify the blood. In France, it is served tableside as a beverage and also used as an herbal remedy for coughs. Because of its diuretic effect agrimony can help shed excess water weight and helps to flush the kidneys and bladder and helps to get rid of kidney stones. It is sometimes combined with corn silk, fibers or long stigmas that grow from the top of “ears” of corn (maize), to alleviate the symptoms of cystitis and urinary incontinence. Due to its alleged blood purification qualities, agrimony may help relieve symptoms of jaundice, liver ailments, and other blood conditions. It is said to be useful in flushing out built-up toxins in the liver and make the organ function better and rid the body of disease. From ancient times agrimony has been used for healing wounds and snake bites and for halting bleeding. Due to its high silica content, it is still valued today as an astringent for cuts and abrasions. A gargle made from the herb can also reduce nasal mucus accumulation, helping to restore breathing to normal. It is also used by women suffering from heavy menstrual bleeding and for urinary infections. 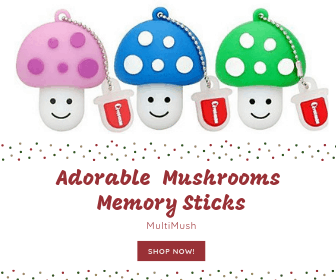 It also contains bitter substances, traces of oil, mucilage, minerals such as iron and silicon, and vitamins B1, C and K.
Dried leaves, flowers, stem and oil. The plant parts should be collected when in flower and before the seed capsules are formed. Stems thicker than 5 mm should not be collected, and the lower parts of the plant should be left alone, so it regrows. The herb is dried at a temperature up to 35 ° C and then stored in sealed containers that offer good protection from light and moisture. The herb has a slightly aromatic fragrance and a spice-like, bitter taste and can be used in the form of extracts (herbal tea), tablets, capsules, liquid extracts, and tinctures. Traditionally, agrimony tea is made of the dried leaves or powder, using one teaspoon to one cup of boiling water and simmering for five minutes before drinking. Germany’s Commission E has approved agrimony tea for controlling diarrhea and the cooled tea as a throat gargle to lessen inflammation and sore throat pain. A poultice for external conditions is made by boiling the herb in the water on low heat for 10 to 20 minutes to reduce it to a 10 percent water extract. For prepared agrimony extracts and tinctures, 1 to 3 milliliters of liquid extract (of 1:1 in 25 percent alcohol) is considered a starting point for daily use for adults or by infusion of 2 to 4 grams dried herb three times daily. For all commercial products containing agrimony, the manufacturers’ instruction should be followed. 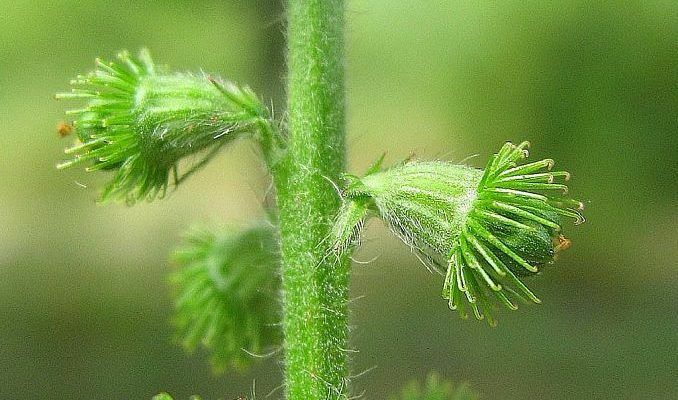 It is considered safe for topical use and as a tea or beverage but like all medicinal herbs, pharmaceutical, and natural treatments, agrimony should be used with caution and understanding. Individuals with known allergies or hypersensitivity to it or other plants in the rose family (Rosaceae) should not use this herb. Due to its high tannin content, agrimony should be used in moderate doses on the skin and internally. High amounts may lead to gastrointestinal upset and complications of underlying diseases. Patients with a history of excessive bleeding or bleeding disorders should use it at milder doses. Use of the plant during pregnancy or breastfeeding should be avoided because associated risks are yet unknown. Native to the Northern Hemisphere, it is found in North America, England and Europe, Asia and in localized places in southern to central regions of Scotland. Agrimony is a peripheral plant commonly found in hedge banks, field margins, roadsides, dry thickets, and other shrubby waste areas of temperate regions. It prefers full sun or semi-shaded and thrives best in dry, alkaline soil. The seeds are hardy but need cold weather or stratification to germinate. Agrimony is a medium-sized flowering plant standing 0.5 to 2 meters high. It is full, with vibrant greenery of pinnate leaves and small yellow flowers growing from a single spike. The leaves and stems are covered with fine hairs with barb-like ends. Leaves have a resinous texture on the underside. The whole plant is slightly aromatic even the roots, which have an apricot scent. The numerous yellow flowers are tightly clustered on slender spikes, which tend to stretch when seed vessels mature. Agrimony flowers from June to early September in most places. The long flower spikes are the reason the plant is known by the name church steeples in some areas and cockburr and sticklewort in others. Plant roots render a yellow dye. Burton-Seal, Julie & Matthew Seal: Backyard Medicine. Harvest and Make Your Own Herbal Remedies. New York. Skyhorse Publishing 2009. Hoffmann, David: The Complete Illustrated Holistic Herbal. Shaftesbury, England. Element Books 1996. Claudia Keel | EarthFlower.org – AGRIMONY -agrimonia eupatoria, A. procera, A. pilosa & other Agrimonia spp. Atkins, Rosie, et al. : Herbs. The Essential Guide for a Modern World. London. Rodale International Ltd. 2006. Hoffmann, David: Medicinal Herbalism. The Science and Practice of Herbal Medicine. Rochester, Vermont. Healing Art Press 2003.